The enhanced security, durability, value, and flexibility of chain link makes it a great selection for companies. 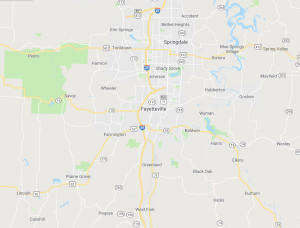 We offer a wide variety of heavier commercial and industrial fencing and have years of experience providing top service to companies all over Fayetteville. 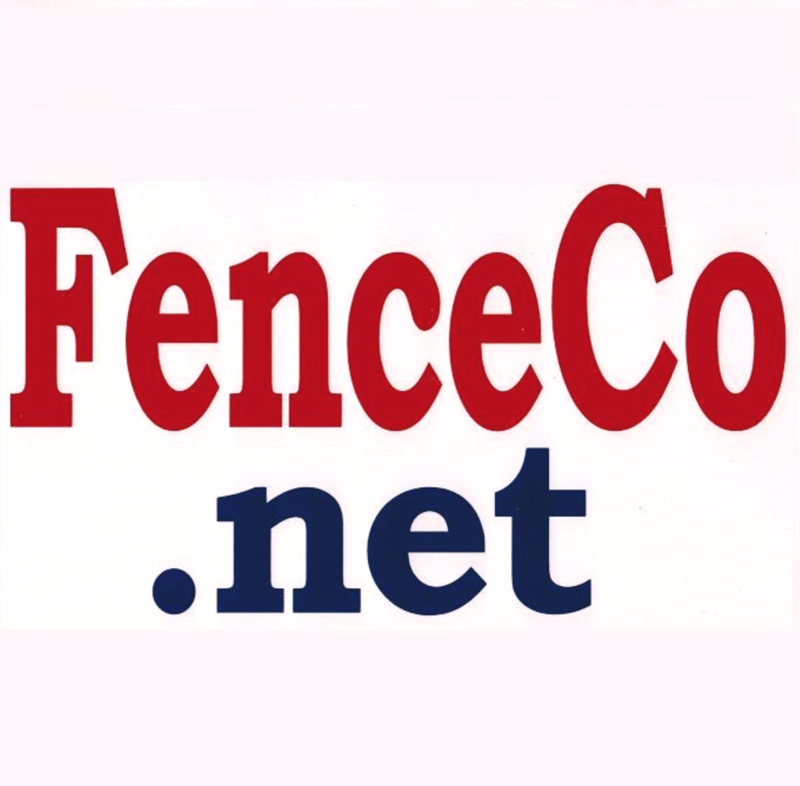 Fayetteville Fencing Company has constructed fences for utility companies, factories, hospitals, schools, and more. We can provide security and privacy accessories such as barbwire, colored slats, wind screens, and bottom rails. If you need assistant determining which security option is best for your business, call us today.